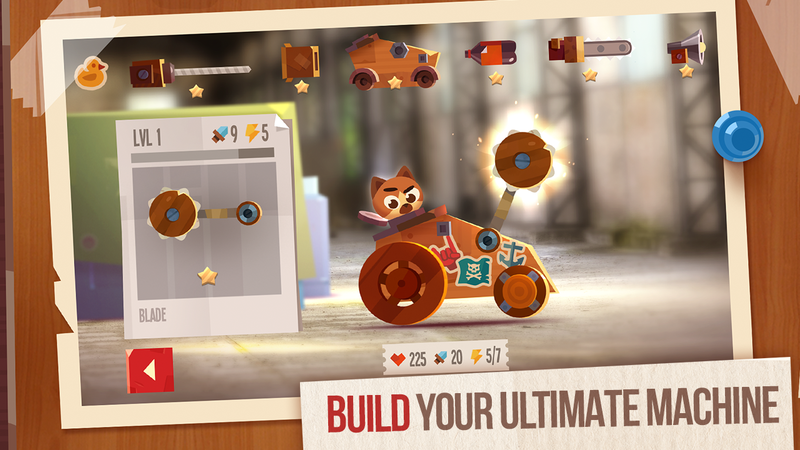 ZeptoLab has officialy released CATS: Crash Arena Turbo Stars. It feels as though it has been a while since we have seen a new release from the Cut the Rope developer ZeptoLab. Well, today there is some movement on the Play Store with a pre-registration going live for their newest game CATS: Crash Arena Turbo Stars. What is known so far is that this will be a PvP focused game where you build your own robots to then wage war against your friends, family, and internet strangers. 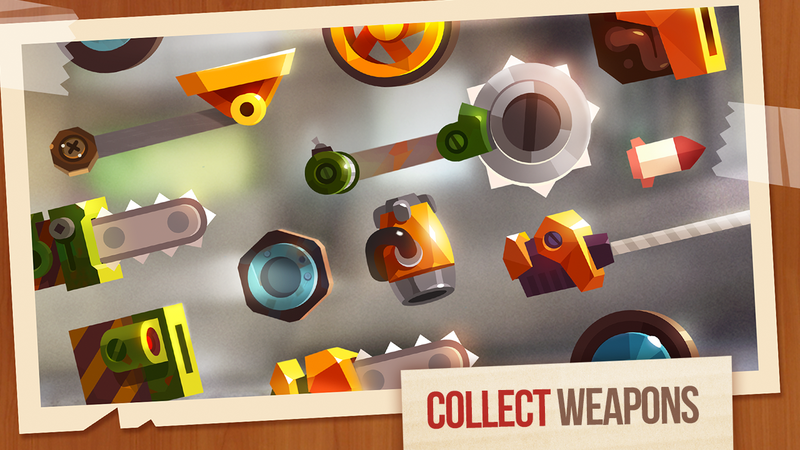 What makes the game stand out is that it keeps with ZeptoLab's known aesthetic of adorableness. 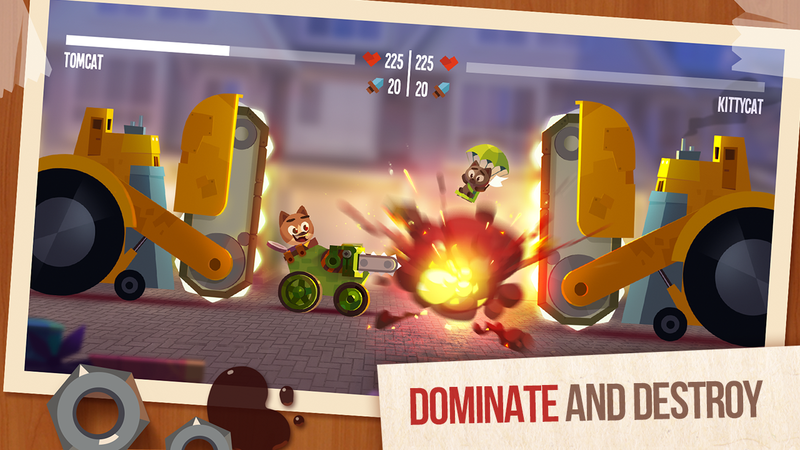 Each battle bot you pilot will be captained by a cute feline character. Yep, you heard that right, cat controlled battle bots. I mean, who wouldn't want to build a giant mechanized robot to then watch an adorable cat navigate it in a battle of strength and wits? CATS: Crash Arena Turbo Stars is set to release in April 2017 which means we will not be waiting too much longer for the ability to install the game. If you would like to pre-register today -- in order to get a notification upon release -- click the link below and hit the pre-registration button on the Google Play Store. It would appear that today is the day. 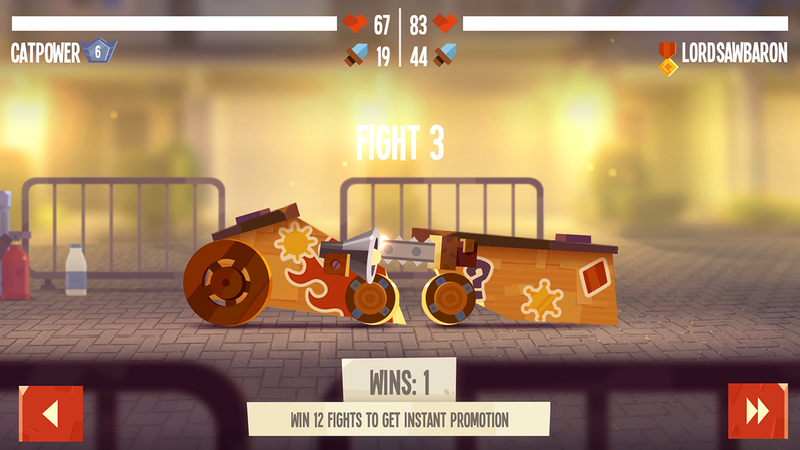 If you want to check out a free-to-play battle robot PvP combat game, ZeptoLab has you covered with today's release of CATS: Crash Arena Turbo Stars. Be forewarned, I installed the game and can assure you that this is an auto battler. You do not control your robot whatsoever. When you actually go into battle, the game will just control itself. The main mechanic of this release seems to be more focused on building your battle robot. When you win your battles you will earn supply boxes. These supply boxes will contain new components and weapons that you can then place on your robot. Sadly, it seems pretty clear that you will be doing this repeatedly until you hit the inevitable paywall. As you would expect, this free-to-play title contains advertisements and in-app purchases that range up to $104.99. 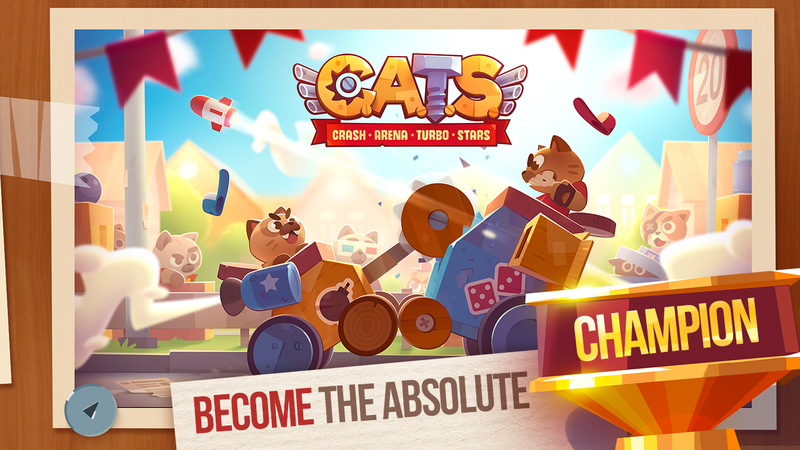 If you are looking for a game that plays itself and requires little of you other than your money, give CATS: Crash Arena Turbo Stars a look.